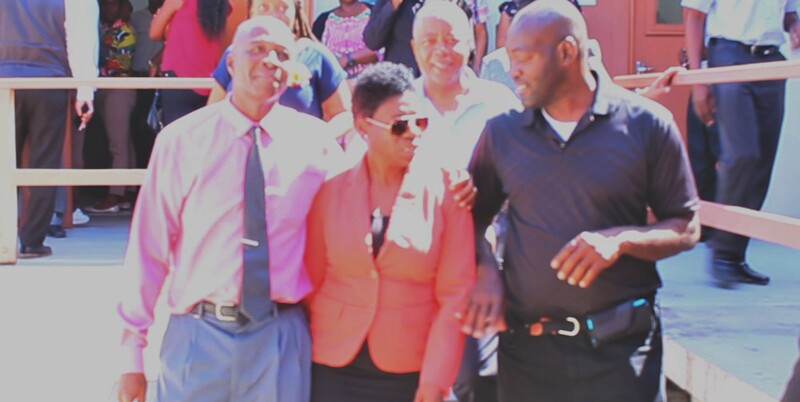 The Jamaican reggae singer, Buju Banton appears to have been released from prison and the countdown has officially started for his return. The United States Bureau of Prisons updated its website overnight and changed Buju's release date from December 8, 2018 to ‘UNKNOWN’. The Bureau of Prisons website states that, "if the Release Date field indicates UNKNOWN, the inmate's confinement term is not determined (e.g. he or she may be in pretrial status, has not yet been sentenced, is being held due to a civil commitment, etc.)." 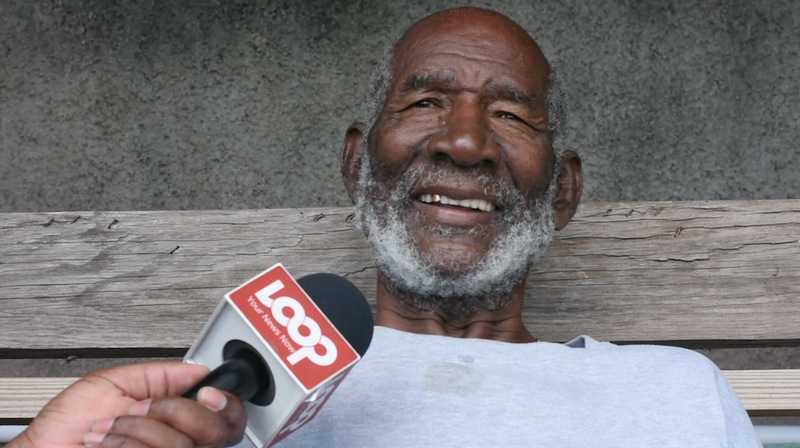 The UNKNOWN status for Buju could mean that he has been removed from the general prison population and is now awaiting deportation. Music insiders are speculating that he is now being housed at the US Immigration and Customs Enforcement (ICE). The artiste's handlers believe that his stay with ICE will be short because the deejay "has opted for voluntary deportation". 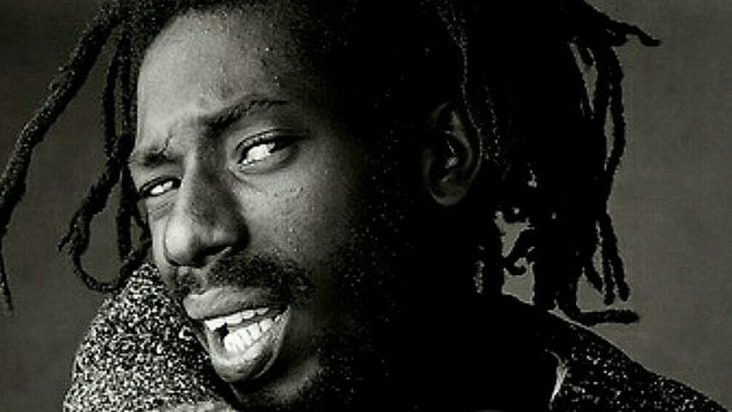 There was no disclosure as to when Buju will be sent back to Jamaica because of 'security policies". Banton, a Grammy award-winning entertainer, was convicted for drug trafficking on February 22, 2011 in Tampa, Florida, 12 days after the retrial of his case began. In the meantime, there is no official welcome home celebration planned for the 'Gargamel'. "No one in the entertainment fraternity I know of will be organising anything, as far I know. 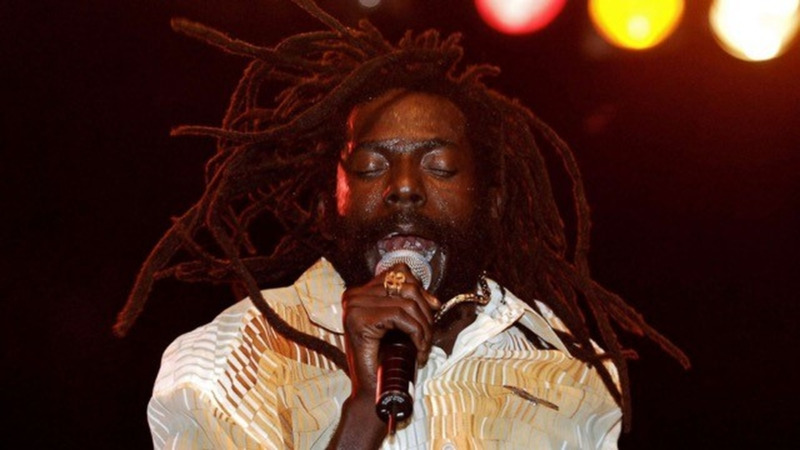 Buju Banton just wants to come and go home to his yard," former manager, Donovan Germain, told Loop reporter, Claude Mills.